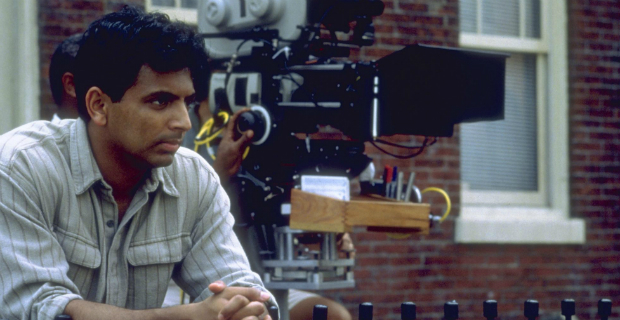 Director M. Night Shyamalan has partnered with Jason Blum of Bloomhouse Productions in order to produce a self-financed, low budget project he had been keeping under wraps. The film, called The Visit, is intended as a return to his earlier work and to productions outside the ‘traditional’ studio system. The Visit concerns a brother and sister visiting their grandparents’ isolated Pennsylvania farm. Eventually, the youngsters discover the seniors are keeping a dark secret and it quickly becomes apparent to the children they may not be going home. The Visit was written, directed and self financed by Shyamalan and shot near the director’s Pennsylvania home. The partnership with Blumhouse Productions allowed for a first-look arrangement with Universal and the company specialized in low budget genre pictures. Blumhouse’s most recent successful production was Ouija. M. Night Shyamalan produced the film with Blum and Marc Bienstock, with Steven Schneider and Ashwin Rajan executive producing. Universal Pictures has set September 11, 2015 as the release date.